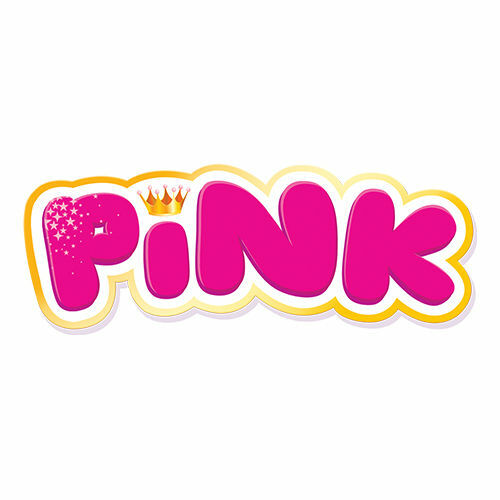 PINK is a market-leading magazine packed full of the toys, TV characters and princesses loved by primary girls, including Barbie, Shopkins, Hatchimals, JoJo Siwa and LOL Surprise. 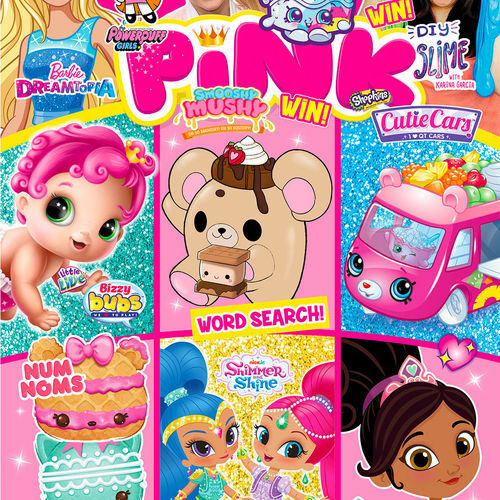 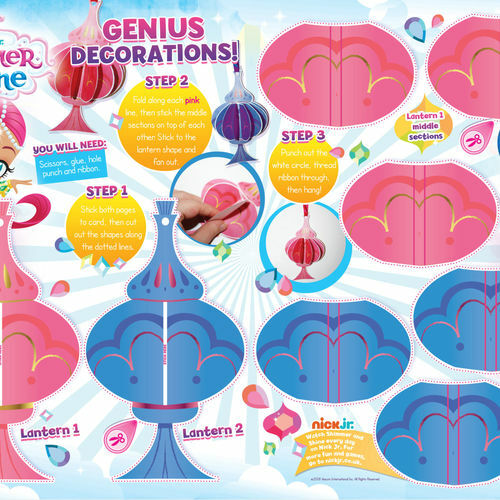 In each issue of PINK you can look forward to fun, friendship, puzzles, posters, stories, competitions, crafts, colouring and recipes! 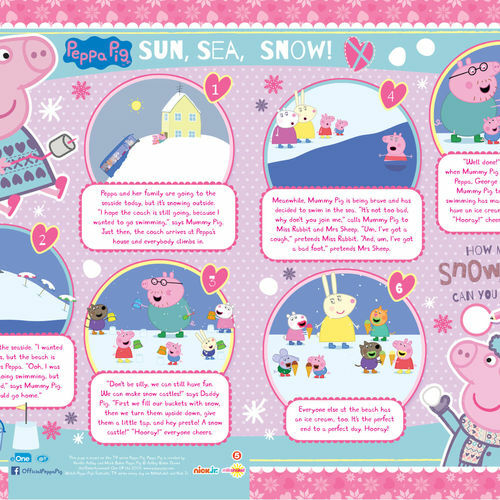 As if that wasn't enough, there are also exclusive branded gifts and interactive character stickers with every issue!